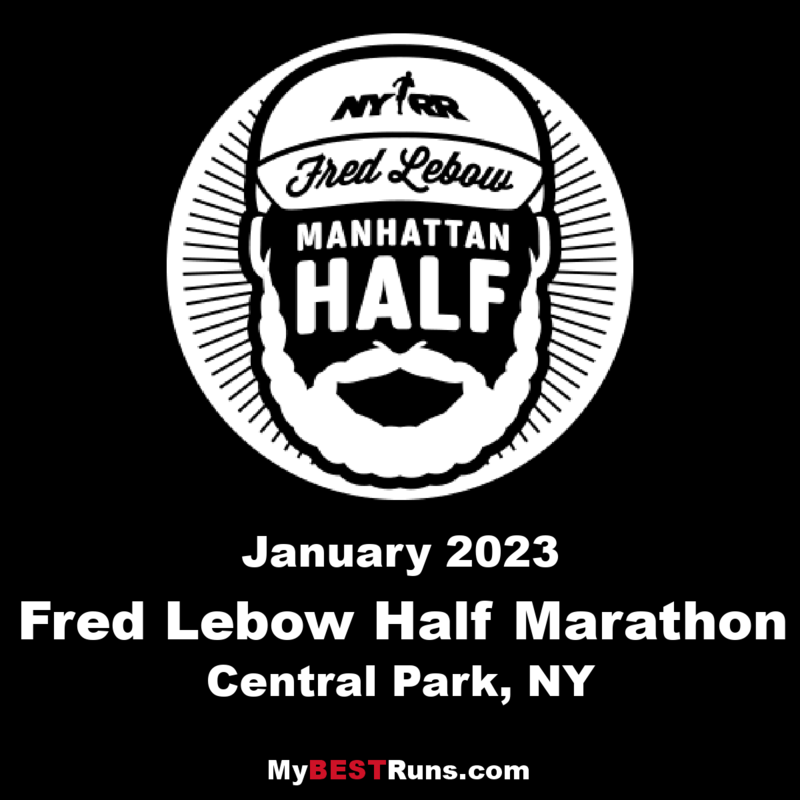 Fred Lebow died of cancer in 1994 at age 62, but not before he left an indelible mark on the running scene in New York and the world as a runner, race director and founder of the New York City Marathon. This race named after him was cancelled in 2016 due to extreme weather. 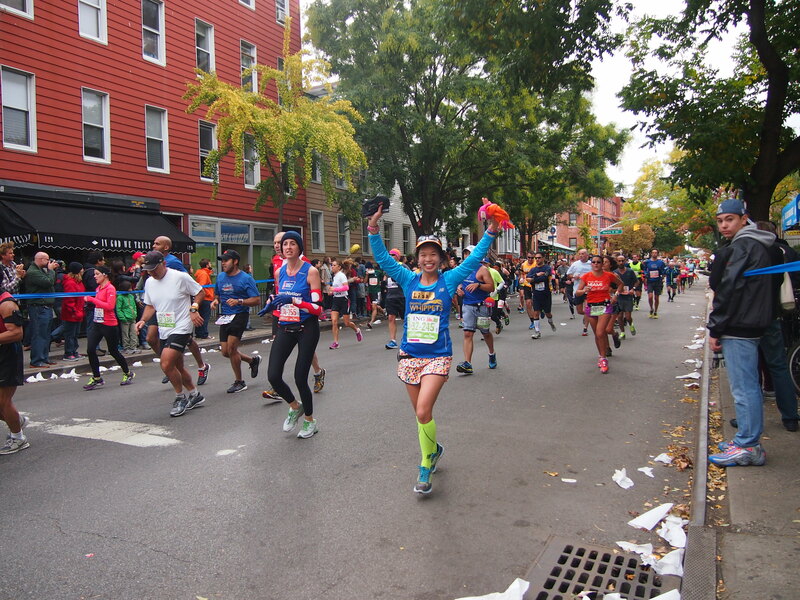 Now it's back, and as the first race in the NYRR 5-Borough Series, the Fred Lebow Half-Marathon presents a great challenge to start the year. 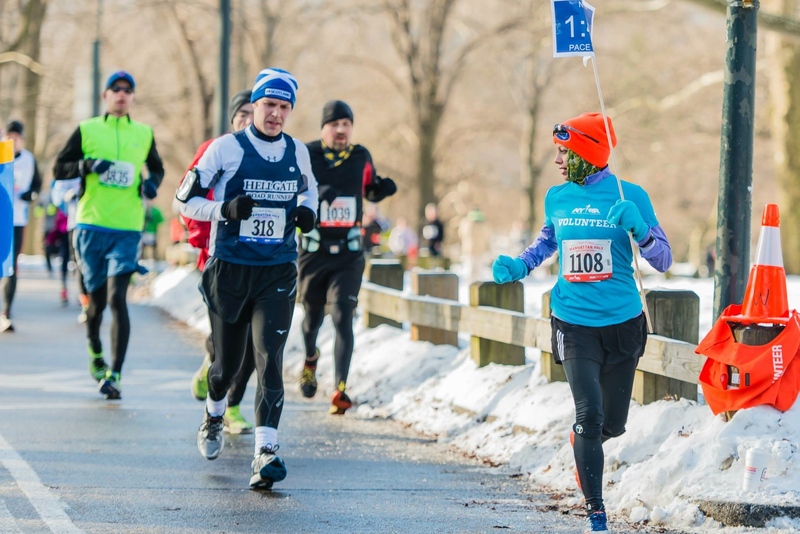 With the winter racing season in full swing, more than 4,900 runners turned out for 13.1 miles at the NYRR Fred Lebow Manhattan Half. 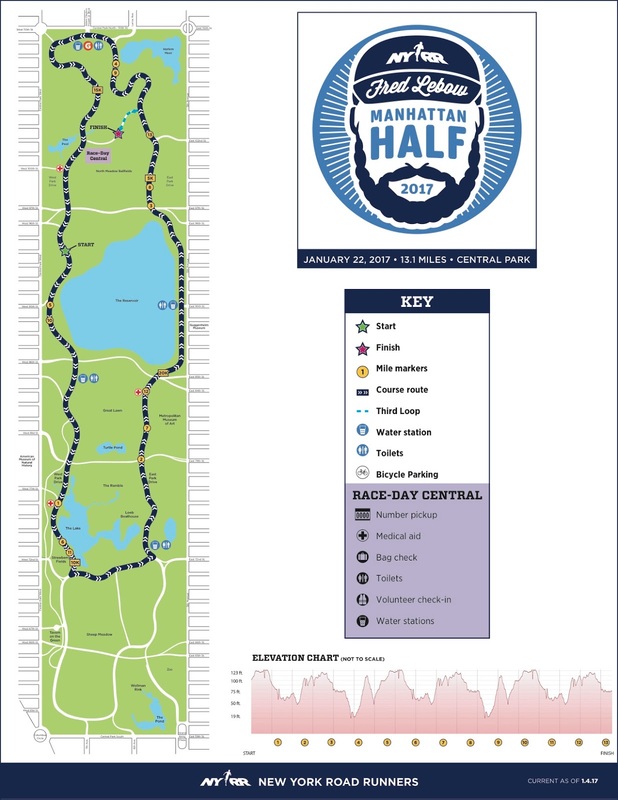 The race, named for the late NYRR president and New York City Marathon co-founder, took runners over a new two-plus-lap course in Central Park.